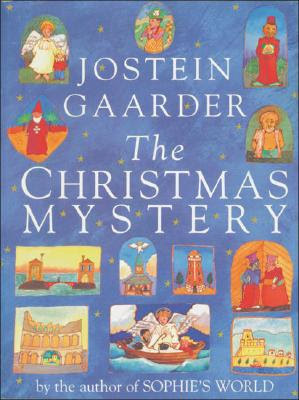 One of the books which goes out on loan every year at this time is Jostein Gaarder's The Christmas Mystery. Written for children but equally enjoyed by adults this magical Christmas tale weaves together the double narrative of Norwegian boy Joachim's preparations for Christmas, and the story he discovers inside a very special advent calendar. We'd love to hear how other folk mark the period of advent - share your family traditions and book suggestions in the comments below. I love this advent idea, so delightfully Christmassy!